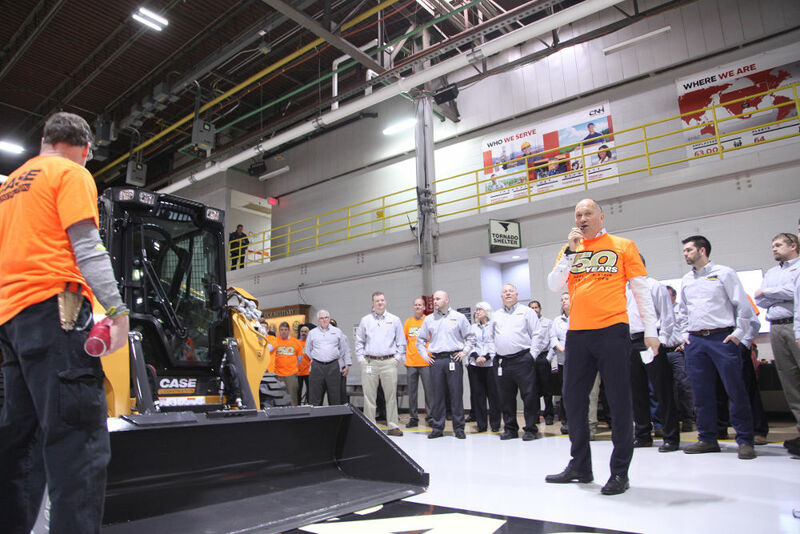 Case Construction Equipment celebrated 50 years of skid steer manufacturing during an April 3 ceremony at its Wichita, Kansas plant. Case first built skid steers in 1969 at its Burlington, Iowa facility, before eventually moving production to Wichita. 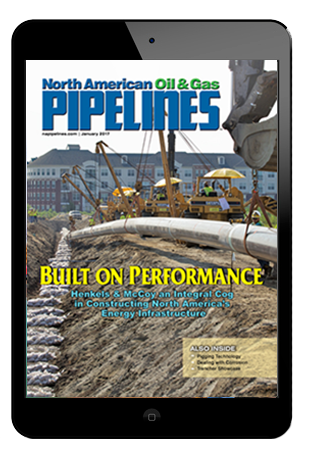 An April 3 ceremony in Wichita honored Case Construction Equipment’s employees and company heritage. Case skid steers and compact track loaders (CTL) are made “For the World” in Wichita — meaning that every Case skid steer or CTL sold and operated anywhere in the world today comes from Wichita. The plant is designated at the “Silver Level” for World Class Manufacturing (WCM), one of the global manufacturing industry’s highest standards for the integrated management of manufacturing plants and processes. For more information on Case skid steers, and the company’s entire lineup of equipment, visit CaseCE.com.